This car is one of only two CCX Editions built. It has been in the U.S. since sometime in 2009. It has spent most of its life in Arizona, but it has never been registered. This car is currently for sale. Full Edition-spec interior, featuring predominantly black leather and alcantara, and contrasting red leather seats and door inserts. 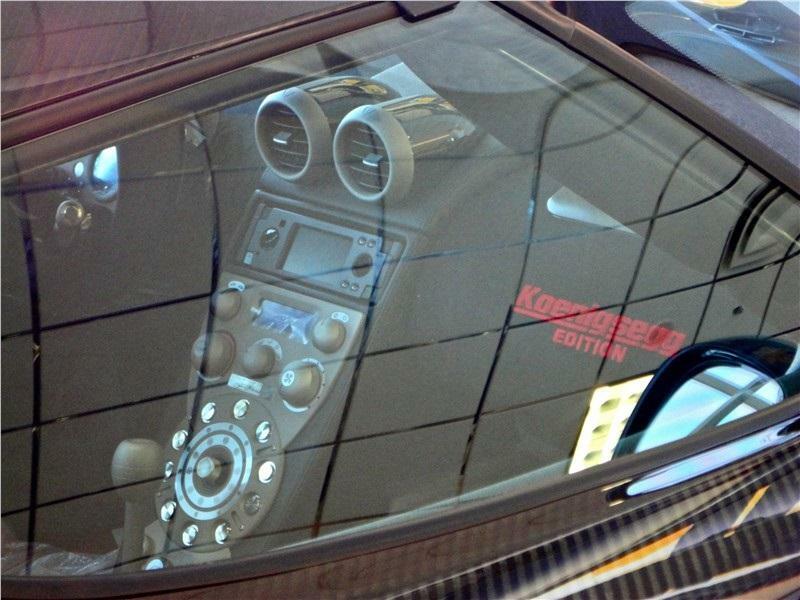 Red "Koenigsegg Edition" labelling on passenger dashboard. Aluminum center console section, with a traditional manual transmission. This particular car features a U.S.-spec passenger airbag. 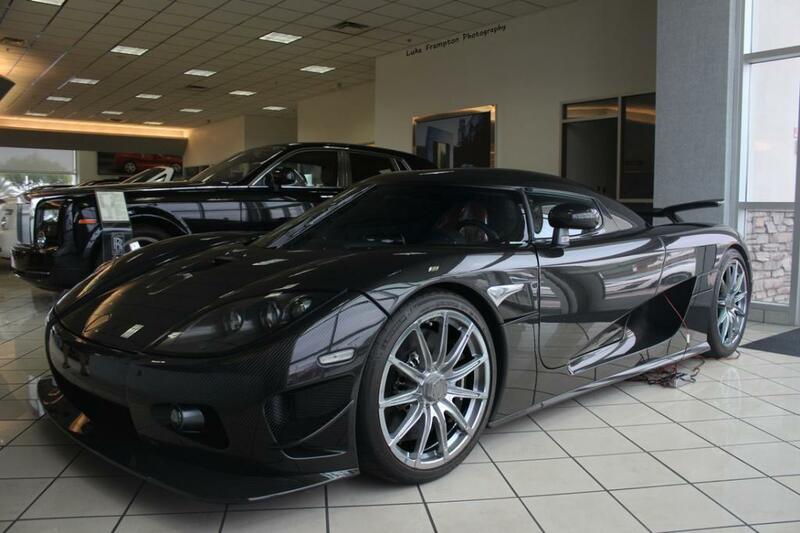 All Edition models have a 4.8 liter version of the CCX-series bespoke twin-supercharged Koenigsegg engine. The larger displacement was achieved through an increase in cylinder bore. 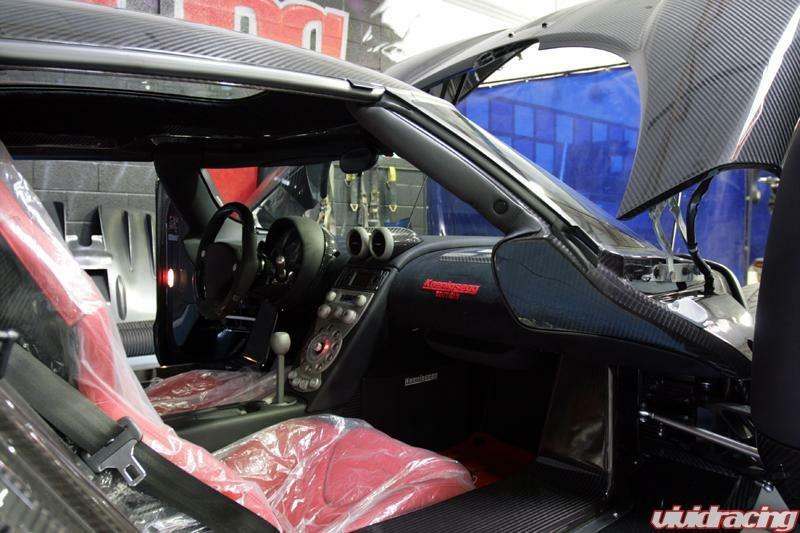 Car #061 is one of two CCX Editions ever made and is therefore NOT biofuel capable. 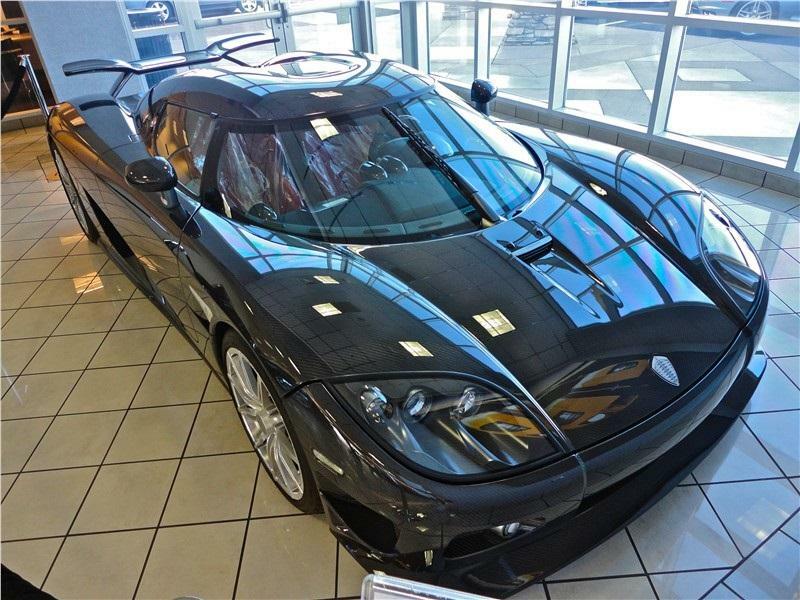 The 4.8 liter engine of the CCX Edition cars is rated at 888 horsepower on gasoline. The Koenigsegg engine easily meets U.S. EPA regulations and is OBD-II compliant. The VIN of this car uses a dissimilar format to that which is used on other U.S.-spec 2008 Koenigseggs. The format YT9XC11A would typically be seen on an EU market car, additionally indicating only one airbag. However, this car is clearly U.S.-spec with two airbags. It is assumed that the VIN was assinged before it was known it would be built to U.S.-spec.